PRICE UPON REQUEST. Panoramic top of the world views from this spacious well maintained home on a cul-de-sac in a great neighborhood. Three bedrooms and 2.5 baths, it has a wonderful floor plan. The large living room has a cathedral wood beam ceiling and a wood burning fireplace. There is a formal dining room and a family room off the remodeled kitchen with sliding glass doors to the backyard. The master suite has a Mt. Tam view and the two additional bedrooms are a very good size. The front and back yards are both low maintenance, and there is an in-ground pool, perfect for those summer days! The large 2-car garage has lots of storage. 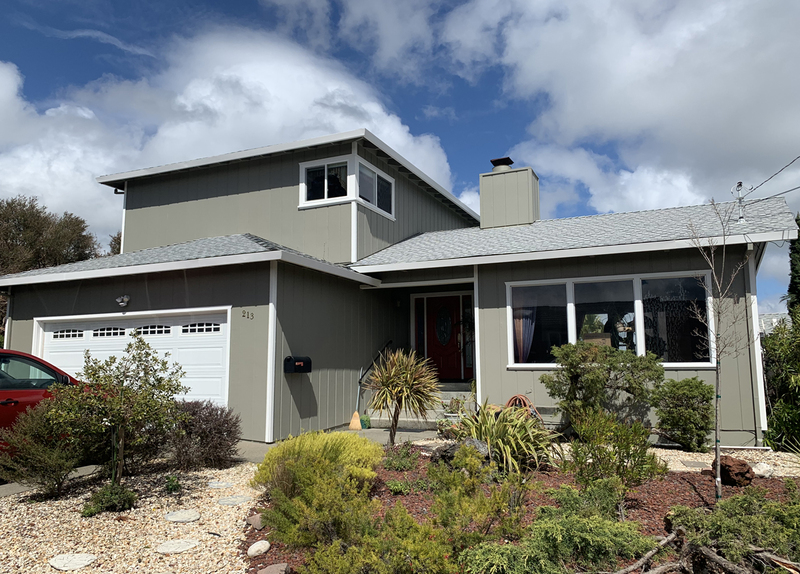 Moments away from the towns of both San Anselmo and Fairfax, gorgeous trails and award winning schools, this home is a Winner!